Hello, Spring air! Okay, fine, it won’t actually be spring for another couple of months and I’m only dreaming of warmer weather, spring flowers, and green grass. 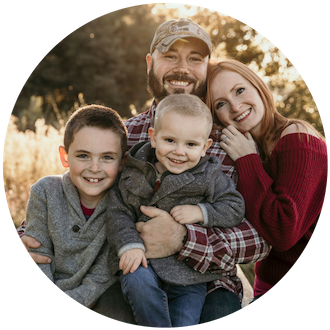 Perhaps you’re dreaming of Springtime too, and itching to replace those Christmas decorations that are still adorning your hallways and fireplace mantle with the next season’s cheery decor. 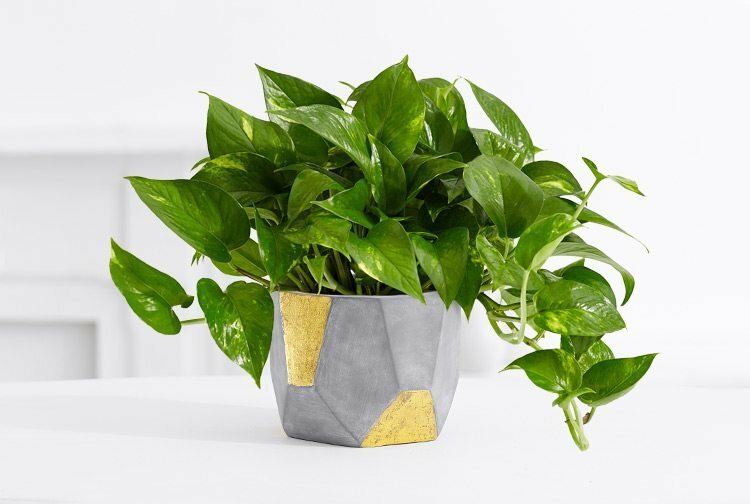 Houseplants are a great way to add some color, life, and warmth to a room while embracing springtime vibes – but if you have been wanting to incorporate some greenery into your home and don’t have the greenest of thumbs, no need to fret! 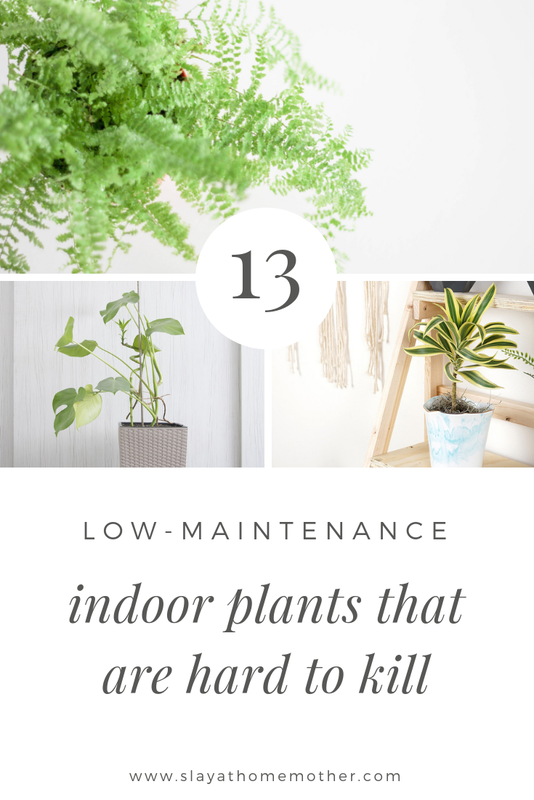 Luckily, there are a number of plants you can adopt into your home that are hard to kill, don’t take a whole lot of watering, and even act as natural air purifiers for your household. This one is a personal favorite of mine, and a plant I own myself! Without a green thumb of my own, it’s hard to keep anything alive, but this easy-to-care-for plant is the perfect houseplant. 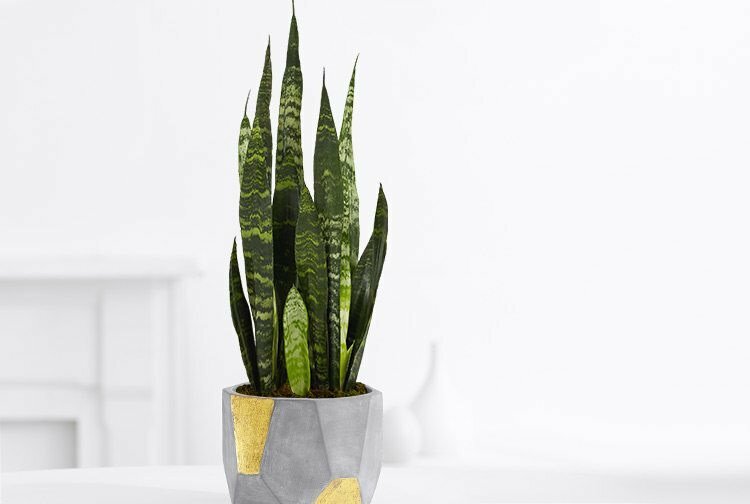 The Snake Plant, also know as Mother-In-Law’s Tongue, doesn’t require a ton of light, and can survive without water for long periods of time. No need to worry about bothering the neighbor to water your plants when you go out of town for a week! Personally, I water mine once a month, and the leaves still look fresh and are sturdy. These plants do better when their soil is allowed to dry a bit before watering again. Snake plants are also great air purifiers, removing formaldehyde and benzene (common indoor air pollutants produced by carpeting, upholstery, and cleaning products). They can grow anywhere from 8 inches in height to 12 feet, depending on the species. Need some luck in your life? Pick up a Jade plant for your home or office! They might not help you win the lotto, but Jade is considered to be a good luck symbol to help bring money into your life. Especially when it’s put by the front door, welcoming money into the home. 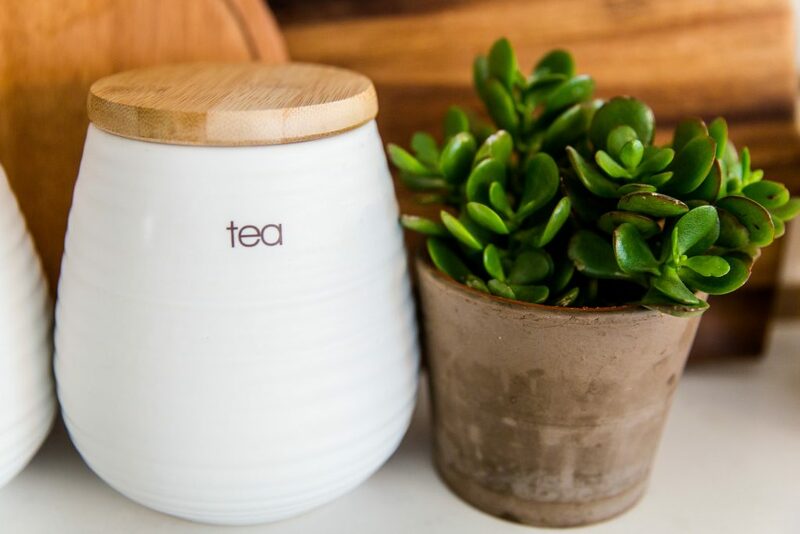 Pay attention to the soil of your Jade plant, watering it when it is just dry to the touch, and your luck will continue to flourish with this beautiful houseplant. Have you ever put aloe vera gel on your skin after a really bad sunburn? You can thank this pretty succulent for the instant skin relief! 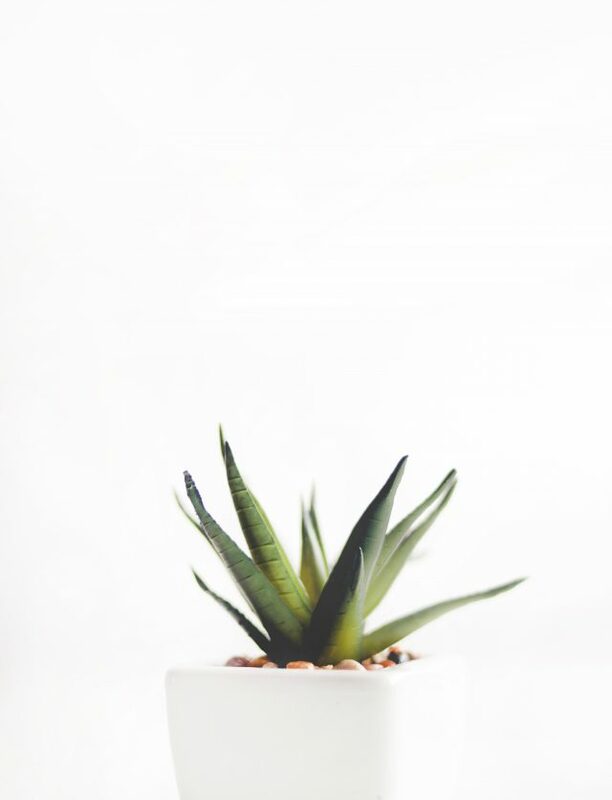 Aloe is a low-maintenance houseplant that can be used to relieve burns and scraped when applied topically on the skin. Aloe grows best when watered every 3 weeks or so when the soil is dry 1-2 inches below the surface. You can easily test this by inserting your finger into the soil. They also require no specific type or amount of sunlight, making them great plants for any room in your home. 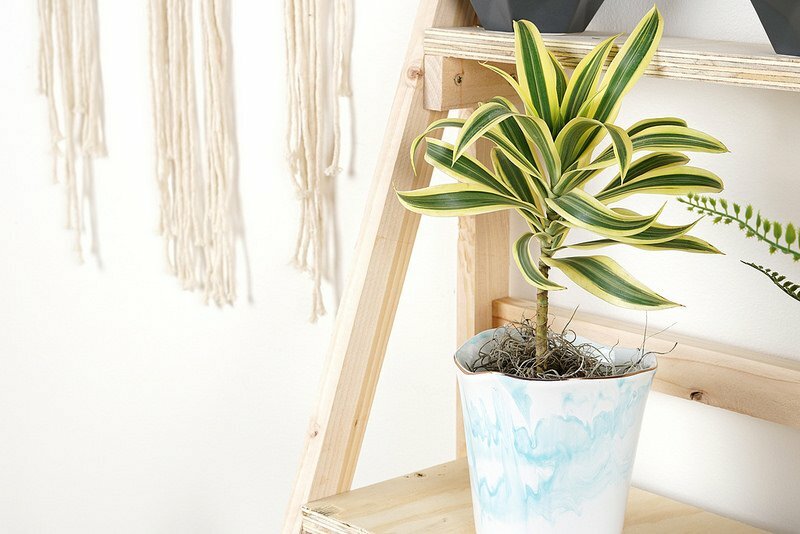 Say hello to cleaner air with this easy-to-care-for houseplant! Philodendron plants are wonderful indoor companions that filter out all that bad juju in the air while being low-maintenance. While these plants aren’t easy to kill, they do require a bit more upkeep with watering than the other plants on this list. 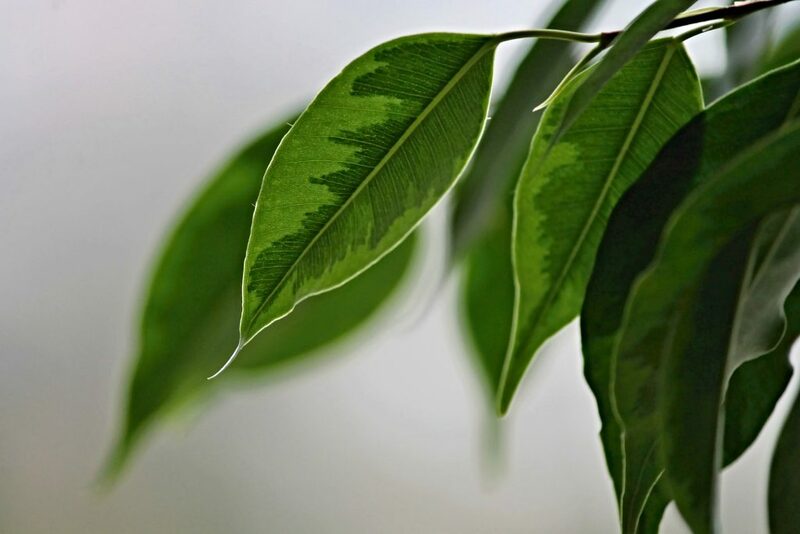 But don’t worry about a ‘sudden death’ from this plant – it wears its needs on its leaves, and will tell you exactly what it needs. Know that in the winter months, though, this plant goes into hibernation mode and will sprout fewer leaves while still being healthy and taken care of. When it’s lacking water, the leaves will start to droop but will perk right back up after a little drink. 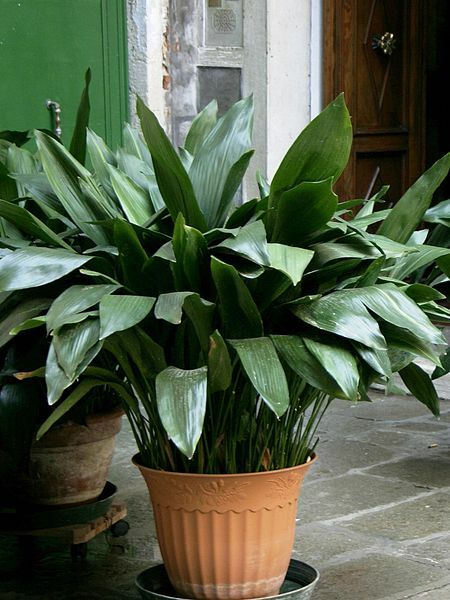 Put this plant, with its large, beautiful leaves in a pretty basket and enjoy breathing in cleaner air. 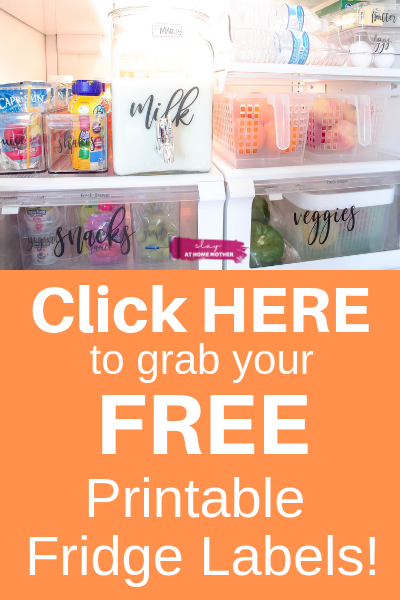 Where can I send these FREE printable cleaning labels to? You'll receive TWO PDFS of cleaning labels* - one is bright and colorful, and the other is traditional black & white (great for non-color printers)! *Copyrighted, for personal use ONLY. 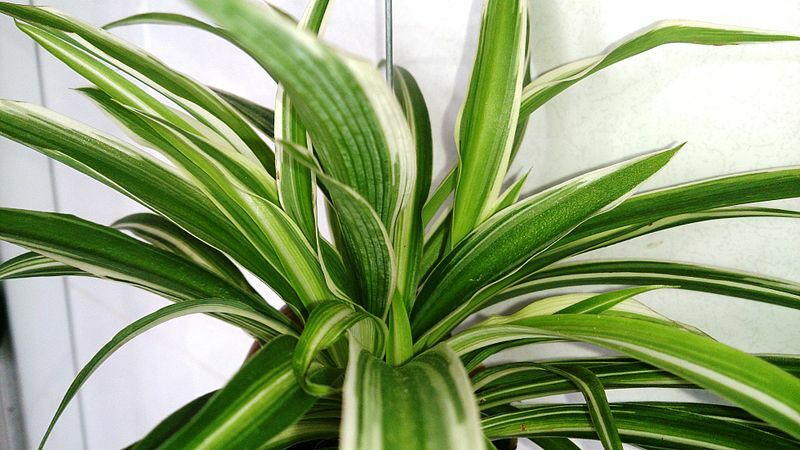 The Spider plant is a grassy plant with thick roots and few requests. While it performs best with constantly damp soil, its thick roots store water so it can survive a sudden drought (read: if you need to leave town for the weekend and can’t water it yourself). If you’re craving more of these gorgeous green plants, know that this plant grows sprouts, which can be separated from the mother plant once they have about 5 leaves, and planted in their own pots. 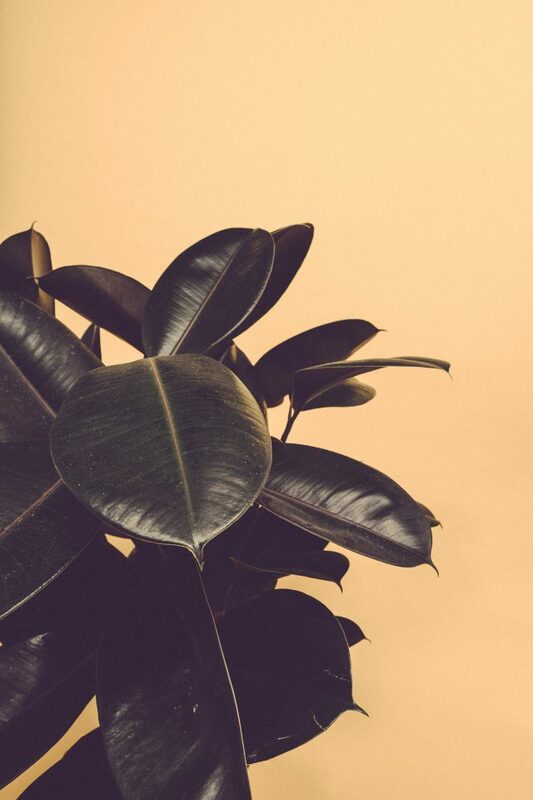 Popular in offices (you’ve probably seen these in your doctor’s office or have one in your own office), Rubber plants are known for their thick, bright green, shiny leaves. These pretty plants not only give life to indoor spaces, but they also spend their days purifying the air around us, free-of-charge. They require little watering, and should only be watered when their soil is dry as a bone. Whether your home has little natural light or tons of it – this plant will do well with any light source they can get. 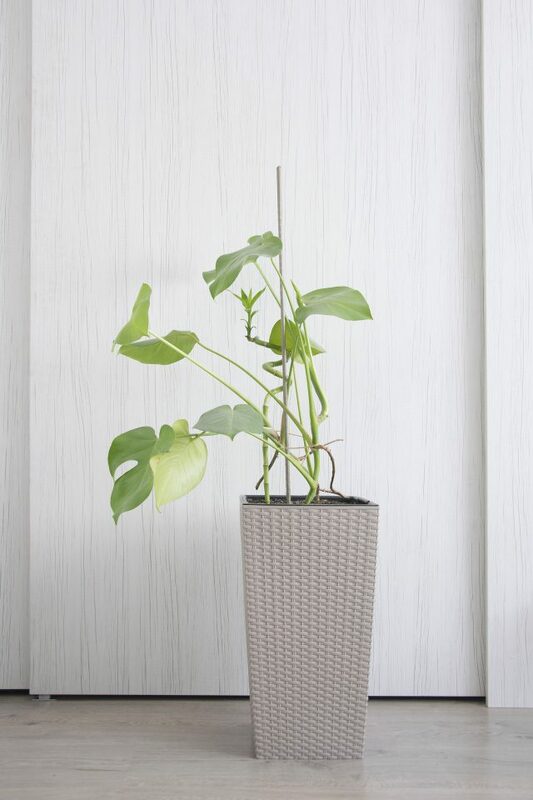 Just try not to soak the soil when watering, and your Golden Pothos will thrive! Watering lightly around the pot will help prevent overwatering. 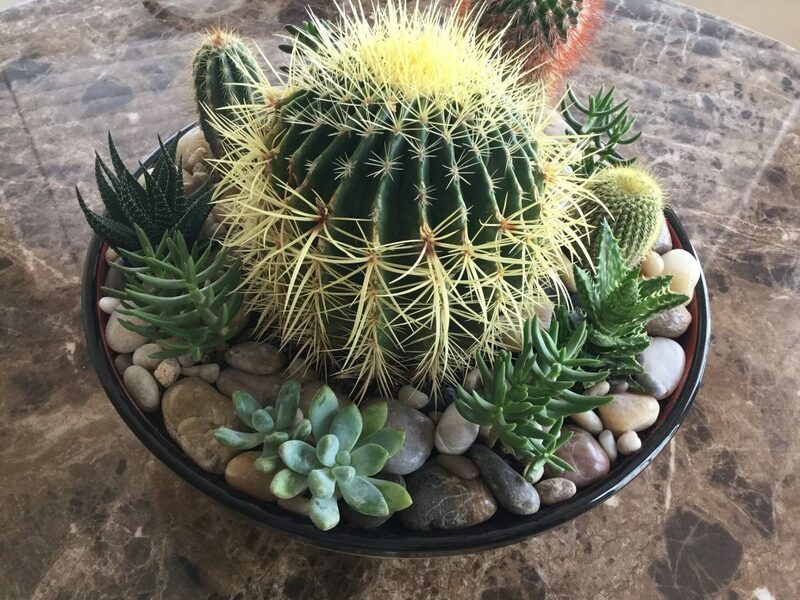 Perhaps not the most child-friendly plant to have in your home if you are still raising little ones, the Barrel Cactus is perfect for the plant-parent who doesn’t have time to water it or tend to it. The only time you should pay attention to watering your barrel cactus would be in the summertime; in winter, it performs best when it receives less water, which also prevents root rot. If you have killed just about every plant that has come within 10 feet of you due to either not enough love or too much love, the Cast-Iron plant is perfect for you! Dubbed an indestructible plant, it can withstand neglect that would kill other plants. These gorgeous dark-green plants are part of the lily family and have one stipulation to surviving in your household: no direct sunlight. Keep these pretty plants in the corner of your office, next to your coffee bar, or in your entryway. Another beauty that is low-maintenance is the Dracaena plant! Do your best to water this plant, but don’t worry if you miss some time between watering. This is another plant that wears its needs on its leaves and will start to look sad, droopy, and yellow when it’s feeling neglected. The Dracaena plant can grow pretty tall, so be sure to do your homework when it comes to pruning it and where you place it in your home. As long as you have a bright and sunny room in your home to put this dark green beauty, a Weeping Fig Tree will flourish. While outdoor Weeping Figs need little sunshine, indoor trees require a bit more of the sun rays. All you need to grow this indoor tree is a fast-draining pot, and a light watering hand! 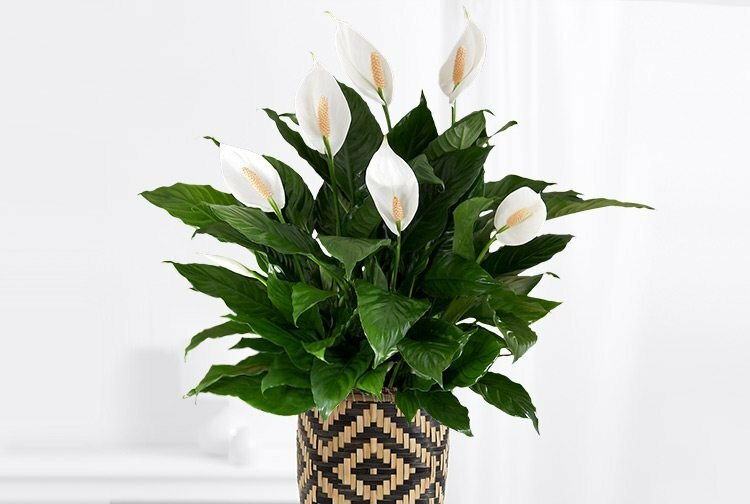 Named for its gorgeous white blooms and their resemblance to waving the white flag, the Peace Lily symbolizes peace. It hardly stops blooming, meaning this plant is in bloom almost all of the time. While these plants can serve as tabletop plants or year-round centerpieces, most of them can grow to be around 3 feet tall and are featured in hallways, corners, and almost any room of your home. The only real upkeep they need is leaf dusting, and that’s your preference as to whether you choose to dust them or not. As long as they have sufficient light, these blooming beauties will keep producing flowers. While caring for this beautiful fern isn’t difficult, there are a few specific details you need to keep in mind to keep a Boston Fern healthy. These vibrant ferns are gorgeous plants that require at least 50% humidity and indirect sunlight. 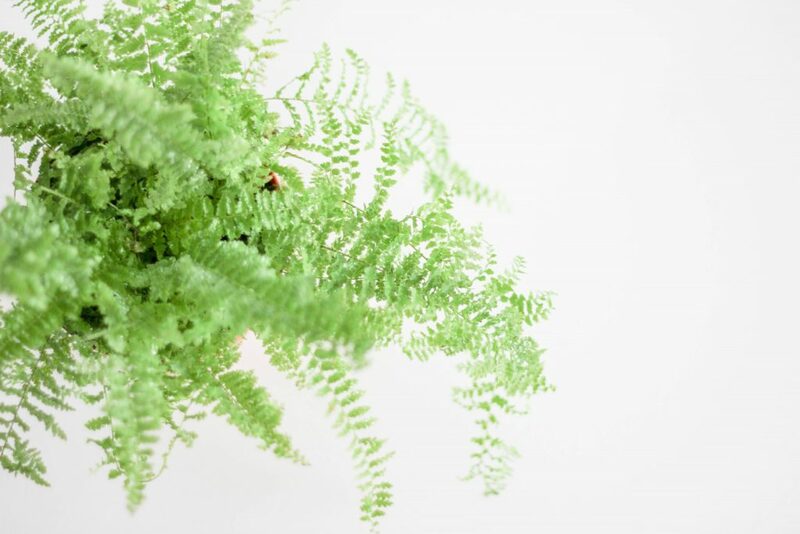 Think about keeping these plants in the same room as your humidifier – you’ll know your Boston Fern is craving humidity when its leaves begin yellowing. 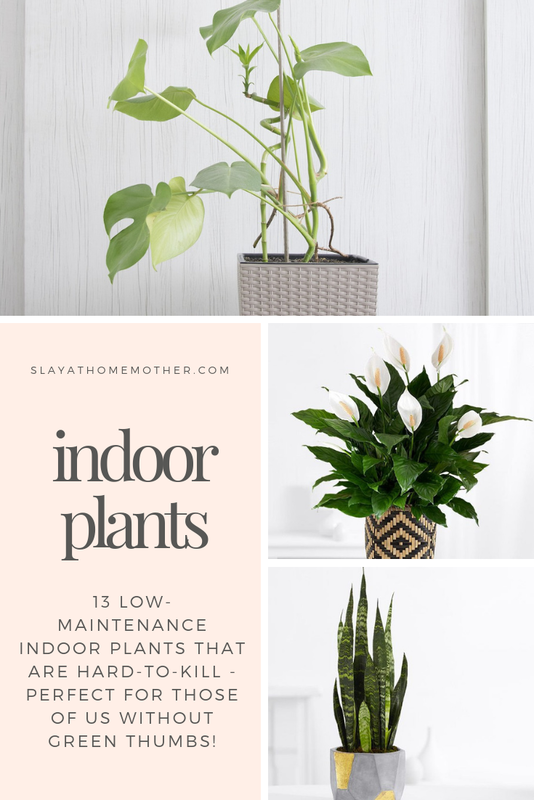 Thank you so much for reading – I hope this post has shown you that you don’t have to have green thumbs to have greenery and inspired you to pick up some easy-to-care-for houseplants for your home! This was such perfect timing as I’ve been wanting to pick up some more plants for our home! We have quite a few of those but I really want a fig tree! I can’t keep a plant alive to save my life except an aloe plant! Okay I need to try one of these babies!